Dead trees and weak limbs can be hazardous to our families and our homes. 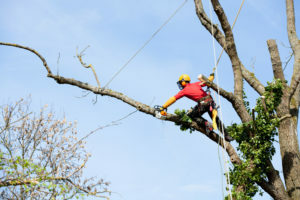 With our quick and reliable tree service we can get you back to living in safety. Remember there is a reason why very few people do this job. 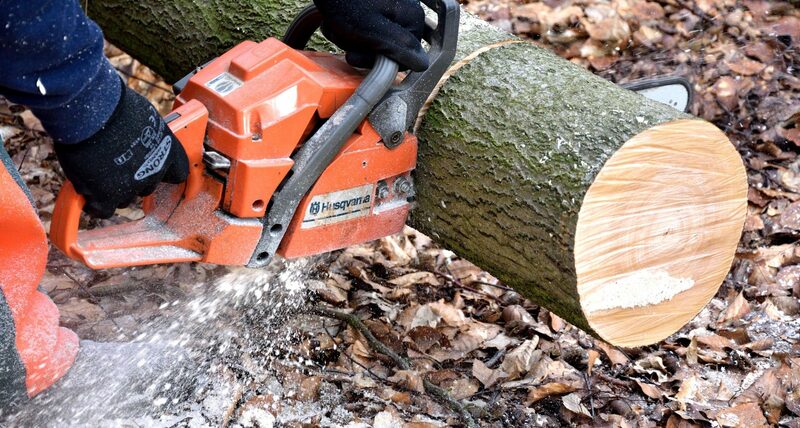 Cutting down 40ft and up sized trees and can be very dangerous without the right equipment and knowledge of how to safely remove them from the area, especially when it is a high risk situation. Which is why you should contact us! We are the professionals with years of knowledge on how to keep your family safe. Call us for a free estimate! It can be necessary to remove a tree when it becomes diseased or damaged. A high risk tree will begin to compromise the trees own ability to safely support itself. We know it will eventually come down, but the question is where will it fall? To know exactly, let us help you cut it down to put it in a secure place. A way to be proactive with the trees surrounding our homes or businesses is to remove trees that appear to be overcrowded. This will then protect the surrounding trees from becoming dangerous. One of our professional arborists can work with you to know exactly which trees are at high risk and the ones that need to come down to protect your family and your surroundings. We have all the right equipment to remove trees that are dying or diseased, safely and efficiently. Tree removal is a very hazardous job but our employees are highly trained and take their job very seriously. We guarantee you won’t be disappointed with our expertise to successfully perform this task.